A wise grandfather, who holds the light up, who helps us stay aligned in our true nature, acting from a place of wholeness and balance, rather than dominating from purely physical needs/fears or out of pure mental/spiritual logic and over thinking/conceptualizing. Alignment of physical and spiritual. Sacred Masculine energy. Softness and gentleness, with forward moving and confident straightforward energy. Active. Ability to hear your inner voice, truth and wisdom. Inner security, purpose and protection. Shines a light of self compassion and acceptance on the “Shadow” elements of self. Courage. 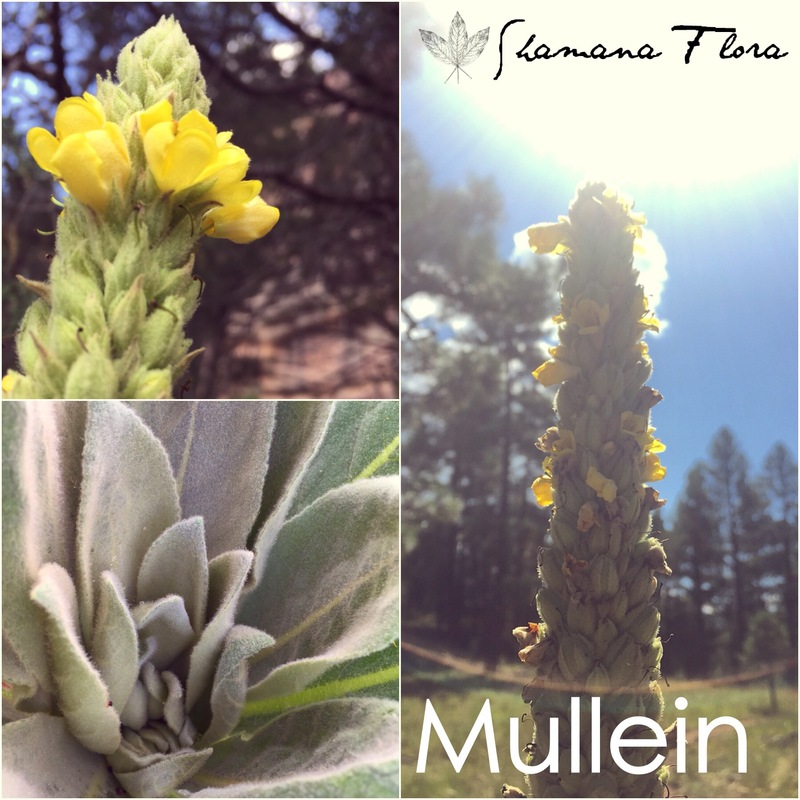 Mullein leaves are used as a soothing and strengthening lung tonic for recovery from respiratory illness, after quitting smoking habits, or when working with long term chronic respiratory conditions like asthma. The roots are used to tone the urinary sphincter muscles to aid with bed wetting and leakage, and as a remedy for alignment injuries in the back/spine and or other joints out of alignment. The flowers are anodyne for ear infections and cold sores.